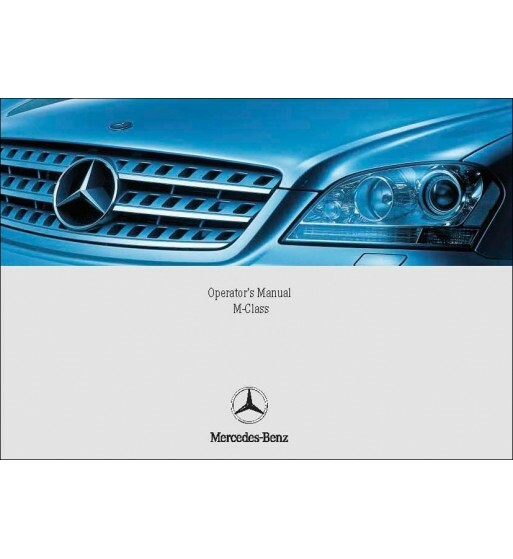 Owner's manual of Mercedes Benz cars of the C-Class, W202 Series that including models C 200 Kompressor. Mercedes Benz C 200 Kompressor Manual | Instrucciones de Servicio Clase C | W202. Today, in many cases, is difficult to find or purchase the paper version of the owner’s manual for Mercedes Benz C 200 Kompressor| C-Class | W202 Series was originally issued to each vehicle user of the trademark. For this reason we offer a digital version of the same content and the possibility of immediate download. For the owner of Mercedes Benz C 200 Kompressor | C-Class | W202 Series will not find a better manual.